Just as it did Bershka in the month of summer, returns to take his top ten shoes for this new season autumn/winter 2010 / 2011 as the rest of the brands are doing: Massimo Dutti, Zara, Sfera etc… But I have to confess that, by far, this time has been the most soda of all collections without any doubt. Little color, a style quite sober and with little variety of models. Except for some other models with tacks or any high sneaker, the rest are pretty normalitos but think that it is best that you take a look at the shoes and see the top ten who have chosen for the new season. Here we go. The point or tweed they are still a fairly widespread trend in shoes, especially when it comes to winter or autumn models. 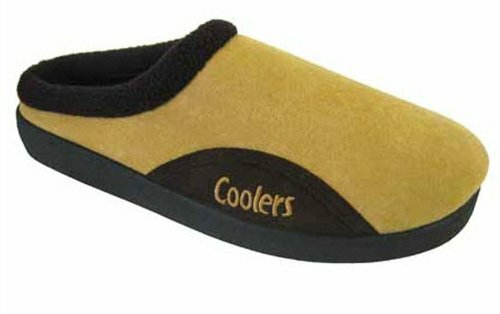 With white, low and leading shoe in synthetic materials that recreate the leather, are rather unexciting slippers and without offering anything new. These models vary from another one only in the color prints, in the holes or if I even much in the shoelaces. They are shoes which, despite not having striking designs, they are very combinable with all kinds of pants that cover from the khakis, until the Cowboys. Versatility to the maximum thanks to are not defined as unusual shoes. We are facing a more appealing model. It is a low boot shoe, with a design similar to the of the Bikkembergs Although in darker colors that contrast with the gold, silver and copper. The first of the interesting options in the collection. I’ve never been very partisan of the tacks, but I have to admit that the high top sneakers of some designers, like Louboutin who was the first to include them in your designs, are sometimes very tempting. With a pair of jeans and tongue out, can be one more advisable choice. We continue with another high top, but this time something more simplistic and with colors too dark. Great tabs to be carried externally, but again nothing to offer. … or in the of boot low, all of them with brown or dark colors, shoe white to contrast with the rest of the set. Ideals, case that we decide to buy them, to contrast with lighter trousers or jeans of celestial tones colors. 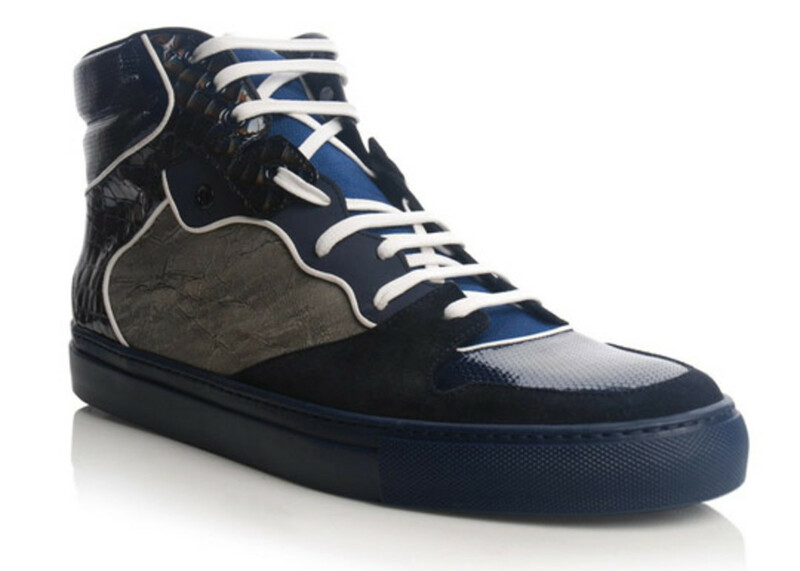 Finally, we have three models of sneakers High Sneakers (the third is the corresponding to the picture of the cover of the post) but with more touches Sports & futuristic, How are you see in the picture, together with flexible enough, synthetic fabrics and breathable design neoprene, ideal for the more casual looks. Or these others where use of the cord is set aside and prefer to be the buckle and velcro that, in addition to saving in comfort, offer a new product, with more versatility, more informal sober, not only thanks to this element but also has that are entirely in black. In short, a collection unvaried, with buckles and studs as the only element differentiating and a little stagnant in most commercial products that are running them since spring. It’s renew or die, I think that it will not with them.